Some job seekers reach a certain point in their search where they feel like they have exhausted all options within their desired field or industry and turn to other avenues for potential job leads. Looking outside of your chosen industry requires a good amount of consideration before diving right in. You must be sure that switching industries is in your best interest before you commit to the next steps: extensive research, possible investment in additional training, and significant time spent adjusting your resume and cover letter. Research your options and start with industries similar to yours: Expect to put in substantial time investigating many different industries to identify ones that might interest you. Seek out trade magazines and other publications; familiarize yourself with these industries by reading articles, case studies, press releases, etc. Once you’ve found one that piques your interest, look into joining professional organizations in that industry where you can network and make important contacts vital to your ultimate goal of changing careers. 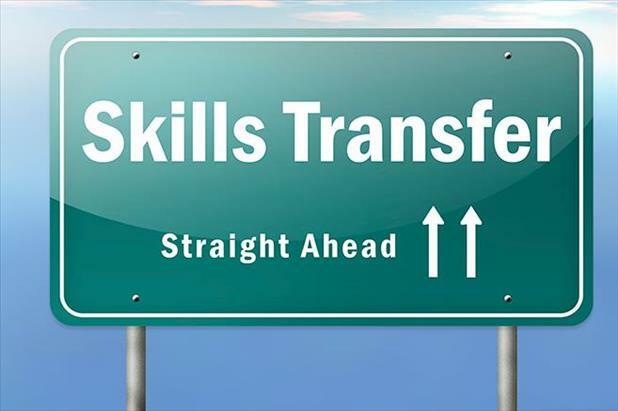 Identify your transferable skills: Depending on the industry that you are coming from and the industry you wish to join, there are many different skills that could be beneficial to your new employer. Organizational/administrative skills such as records management and process improvement are in demand by nearly every business. Technical acumen, problem solving, and troubleshooting are also in high demand and are applicable to many different environments and scenarios. Foreign languages and customer service/relationship management are important "soft skills" that can separate you from the competition. Sell yourself: Use your resume and cover letter to sell your transferable skills to this new industry. 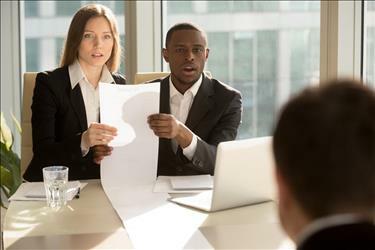 The best strategy for doing this effectively is to cite examples of these transferable skills in action for your previous employers, showing the concrete ways you have contributed to the company’s bottom line and highlighting the things you have done in the past that a potential employer may need done in the near future. Within the cover letter, you can develop what Robert J. Gerberg Jr. calls the "Selling Proposition." This is a statement of the benefits you have to offer a potential employer (because this is very close to an objective statement, it’s better to use the cover letter for this proposition rather than the resume). Make sure to be specific with your "Selling Proposition." Mention your strategy for helping this employer open up new markets, enumerate ways for them to better utilize technology to grow their brand, or discuss how your relationship management techniques can increase customer retention. Aim for newer industries and growth firms: Searching for opportunities in new industries will further expand your options as industries that have only recently come on the scene will be forced to look for talent from external sources to build their staffs. Additionally, as these nascent companies expand, there will be further opportunities down the line to use your transferable skills and grow along with the company. Here, research is of the utmost importance because, since these are new industries, there will likely be very little readily available information out there. You will need to do some sleuthing to uncover information on what skills need to be touted most to improve your chances of being called in for an interview. Considering a transition to a completely new field or industry is a big decision and one that must not be taken lightly. However, by researching your options, developing a list of transferable skills to highlight, and selling these skills and capabilities, you will open up new opportunities and get back to work quicker. Changing industries can require a large investment of time, effort, and money, but by making that extra effort to educate yourself about different industries, pursue additional training, and join professional organizations, you will have a much better idea of what skills to highlight to properly position yourself for a new career in this different industry.